On this day, April 18, 1775, British troops marched out of Boston on a mission to confiscate the American arsenal at Concord and to capture Patriot leaders Samuel Adams and John Hancock, known to be hiding at Lexington. 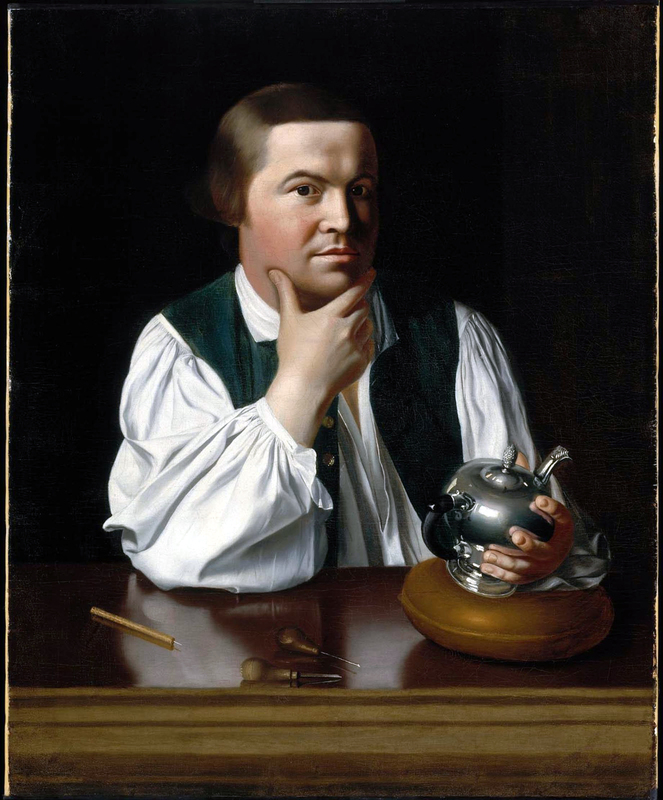 As the British departed, Boston Patriots Paul Revere and William Dawes set out on horseback from the city to warn Adams and Hancock and rouse the Minutemen. Inspiring the poem by Longfellow…. Revolutionary courage – not something we are known for as a nation these days. We have become better at name calling, back-biting, and in-fighting. The Gun lobby on one side and political posers on the other leave the majority of Americans scratching their heads asking what America do I live in? Spiritual emptiness is what seems to be the biggest cause. We have lost our way and only see politics as the answer to our problems when changing the human heart is the greatest change agent. Spiritual change is the greatest revolution of spirit. Ultimately the “Wise” honor God for checking violence through the change of the human heart. We do not legislate that change we witness by faith to that need. When the human heart changes – society changes. No bomb at a marathon and no vote in the Senate will change the human heart. It is a nation on its knees that changes our country. We have much to ask forgiveness for but instead we resort to blame and name calling. First, let us confess our failure to honor God through our lives, then listen for God to answer. This entry was posted in Coach's Blog, denny meyer, life coach, Spiritual Coach - Denny Meyer, spiritual coaching and tagged coach denny meyer, denny meyer, fresh blogs, Paul Revere, spiritual coach denny meyer, spiritual coaching, today in history. Bookmark the permalink.